The European Union General Data Protection Act is in effect May 25, 2018. The Information provided on this page is a courtesy and is not legal advice. Every website must be in complaince. As a website owner you must explain to the user why you need the data, and what it is for. The user has to agree that you can use their data for the purpose you describe. There are plugins and software that track people’s movement on a website. You will have to disclose the method you use to collect data. Automatic is the owner of WordPress used by 30% of websites worldwide. WordPress will add features necessary to comply with the GDPR regulations. The law reqires site owners to be transparent and explain how a business collects, stores, or processes personal data of residents in the European Union. When you sign up for WordPress.com only limited information is needed to set up an account. Only your email and username is needed. You have control of your content. The privacy settings give you choices to make your site public, private or hidden from search engines. Details: email addresses, names IP addresses are considered personal data. Depending on the service you provide you will need to disclose how this information is used. The website must disclose how the information is used, allowing the user to take into consideration whether to use that service or not. When your information is shared, a website can share or sell it to third-party services. A user has a right to know what happens to their information. With the passing of this law a website owner has a legal obligation to comply. This law is not yet effective in the US, but similar legislation might be passed soon. 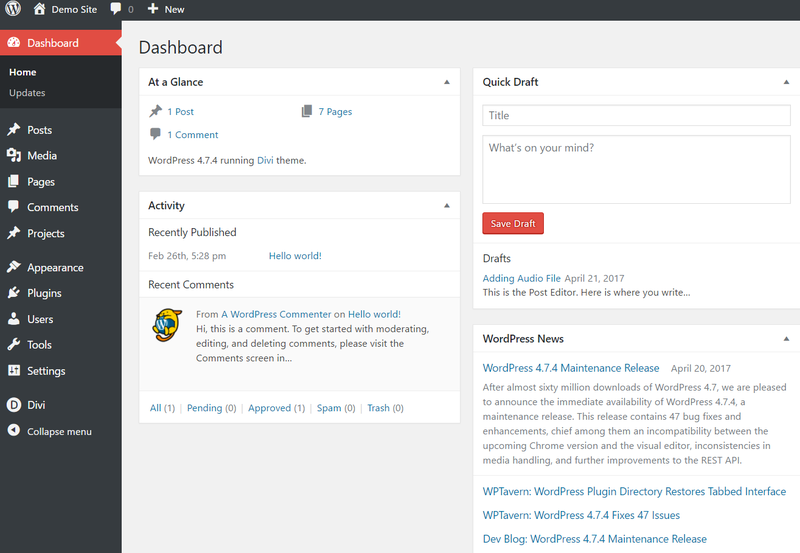 Elegant Themes provides more detailed information. WordPress outlines Automattic’s compliance with GDPR. Anyone who uses the Internet, and that’s everyone, has a right to private information treated with respect. It is not acceptable to just want to profit from someone’s use of a website or a sign up for a service. Technology works, but needs taming. The Divi Theme is GDPR Compliant. This will roll out slowly in Gmail. The option to be reminded on what to do with the email. We might think this isn’t necessary but we are constantly targeted through email. Depending on your occupation some receive more. This creates a pressure and we might dismiss an important email, reply in a hurry, or unknowingly answer a spam email. It is time to revise how we interact on the Internet. Read carefully the Privacy and Terms of Service. Just exactly what does this company do with your information? 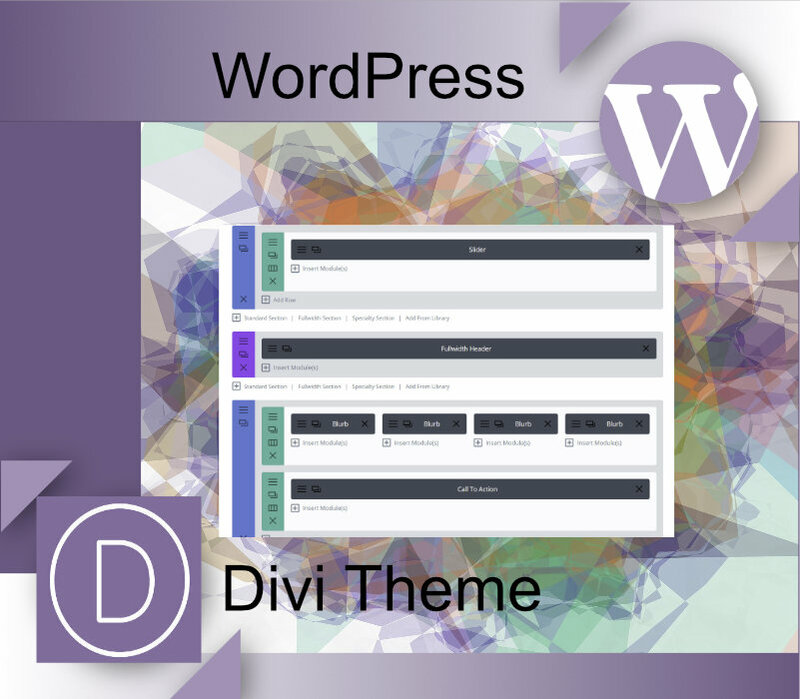 The Divi Theme is GDPR compliant. It’s time for regulation and standards to be implemented. The use of the Internet is a right, and this right shouldn’t be violated by anyone. Please indicate your consent: Please indicate your consent: Yes, please contact me. Information you provide is confidential and is only used to contact you. This Contact Form is an example.